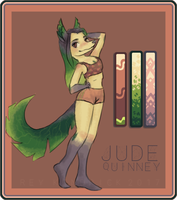 This is a colour palette I made for myself that kinda ended up looking a little cooler than expected. I thought I'd share it with you all and I will be updating it as I add palettes. Finally Finished this one ^____^ on to the next!! Please do not redistribute my art or claim it as your own. 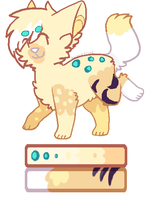 using some for some adopts! these palettes are so cool! I will probably use one or two of these for some oc coloring, thanks for making these! Gonna be using it for some of my adopts! These are great! I'm probably going to do something crazy and make adopts doing each of these. Could I use this for a palette challenge? 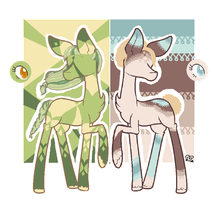 These pallets I have been using this for adoptables lately and they are just grat! Thank you! the designs have been very helpful for inspirational. woah these are so nice !! Thank you for these! I'll be using them. 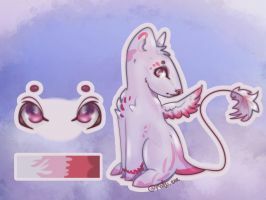 these are perfect for adoptables ! I'm inspired by these, wonderful job!